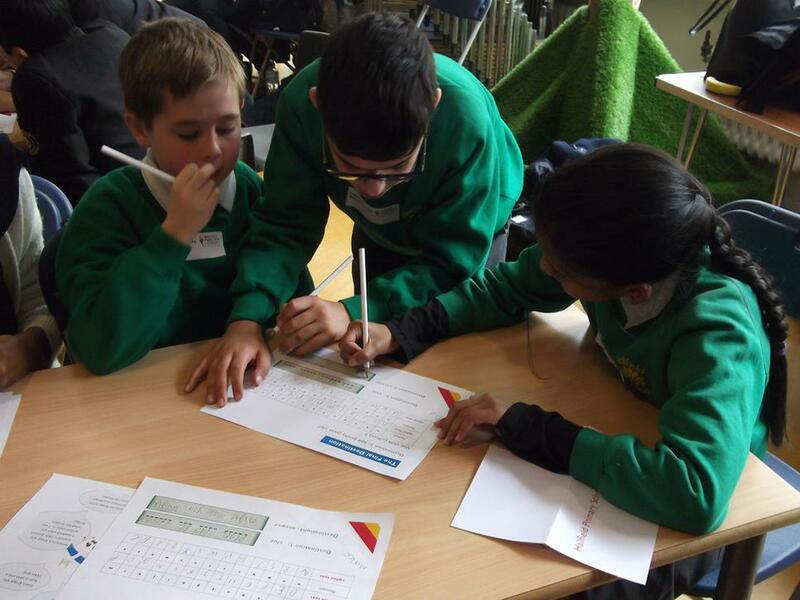 Hallfield’s most able mathematicians in years 4 and 5 have been attending a weekly CoU maths club to further improve their mathematical knowledge and understanding of number, shapes and code-breaking. 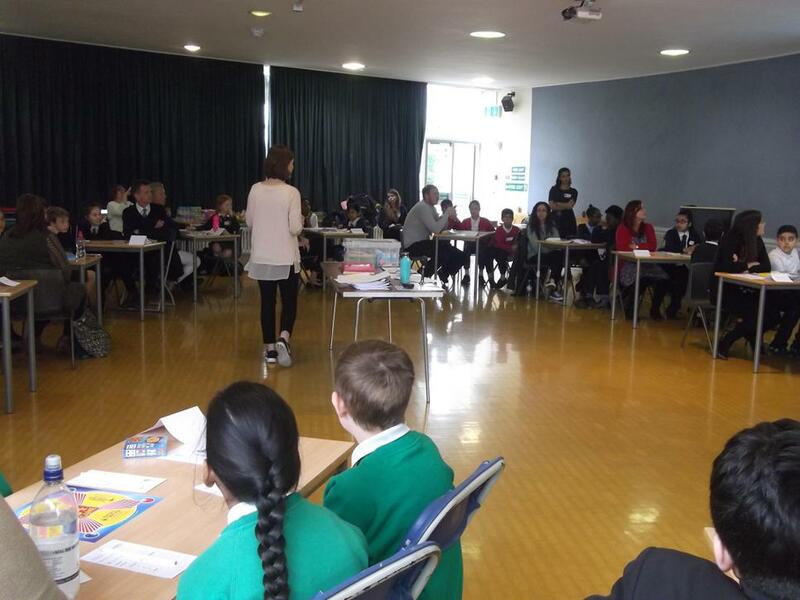 Hallfield hosted one of the Count on Us Regional Heats on Thursday 27th April 2017 in which the three pupils representing our school came in FIRST place with a total score of 470 which means that we are through to the semi-finals in City Hall! Year 6 Poetry Writing With Neal Zetter! 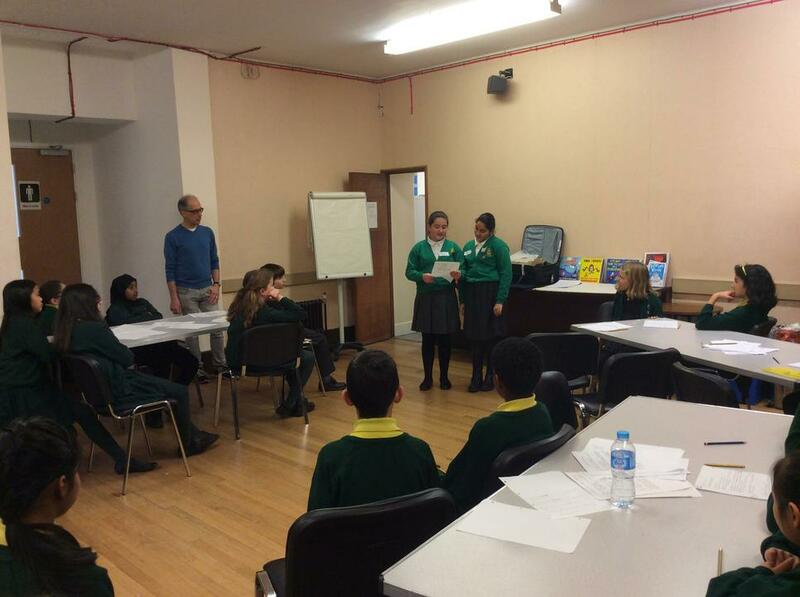 On Tuesday 24th January, a group of Year Six pupils went to Kensington Library for a fun day of poetry writing. 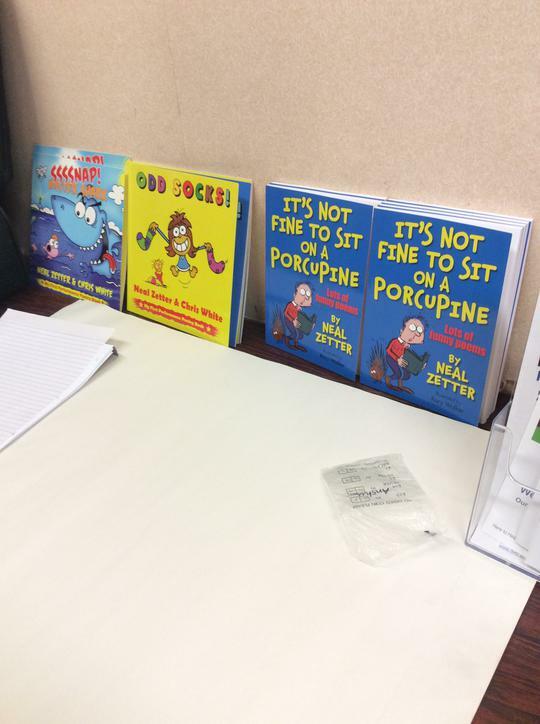 The children spent the day working closely with poet and author, Neal Zetter. A huge well done on all your efforts! 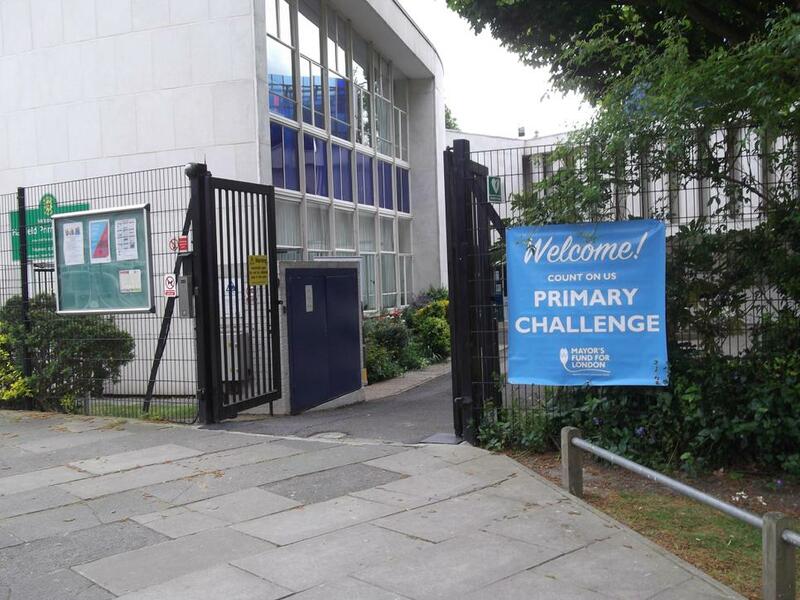 We were so impressed by the number of people who completed the challenge. It was very evident that pupils across the school were challenging themselves and being brave learners. So even if your work is not on the website this time, you deserve a big cheer for all your effort! We look forward to setting the next challenge! 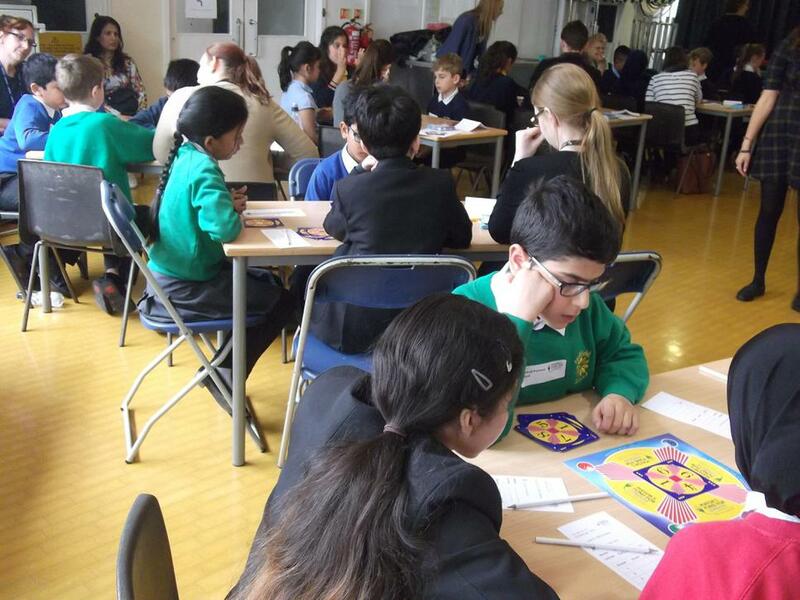 Thirteen children from Year 5 took part in the Primary Mathematics Masterclass for Young People programme organised by the Royal Institution of Great Britain. Hallfield hosted these masterclasses and welcomed three visiting schools from the local community. The aim of the programme is to stimulate, encourage and inspire young people in the art and practice of mathematics and to develop a sense of enjoyment in the subject. The classes, led by enthusiastic expert presenters, give pupils and opportunity to engage with mathematical themes and activities that complement the school curriculum, to enrich and enhance their knowledge and understanding and experience the wider aspects of mathematics from imaginative and cross-disciplinary viewpoints.